Thanks for stopping by to read my journal entries for repairing my gut! I really hope that all of the personal trials and information I share helps someone out there feel their best! I’ve chosen to go an all-natural route with my plan in hopes that it will do the trick. 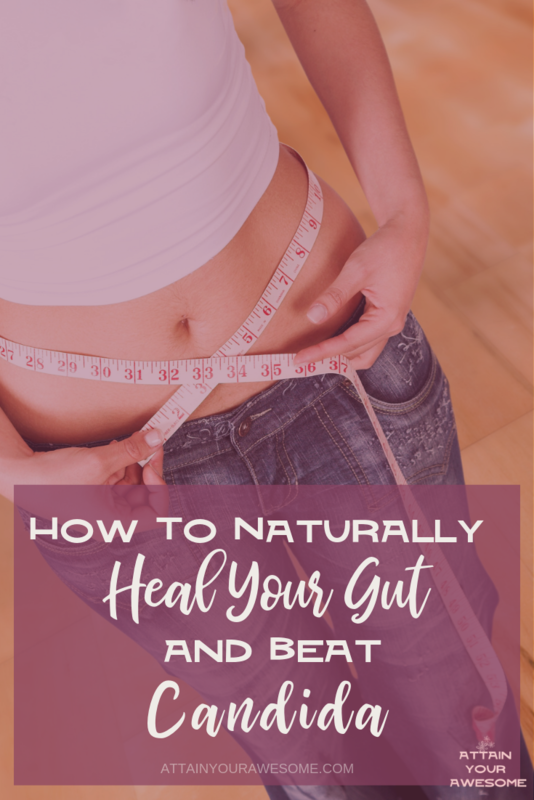 Why Do I Need To Repair My Gut? 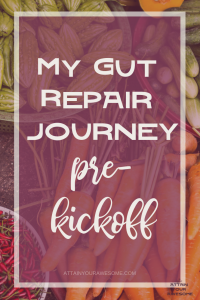 So if I’m going to journal each day about how what I’m doing is affecting me, then it’s only fitting that I tell you why I feel I need to repair my gut. For the past 5 years now I’ve had what I thought was eczema (and what could still be) mainly under my arms. I get patches on my forearm and chest occasionally as well. In addition, my belly just doesn’t feel well most times, I have brain fog, I get very fatigued and more. I was talking with a friend of mine, Kelle, and she was like “I think you have candida”. Uh….a do what? What is that? OMG! Lol yeah I freaked out a tad. I had never heard of candida before. She was super helpful with tips, foods to eat and supplements as well. Thanks to Kelle it started my research and journey! I came across Dr. Axe. 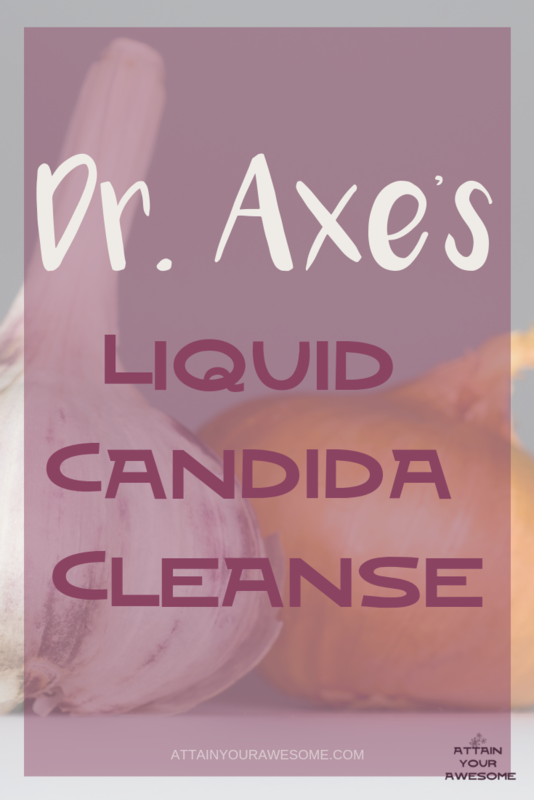 He’s got the real letters behind his name Lol He speaks on Candida and a LOT of it applied to me. I’ve decided to try the recommended cleanse and diet to see if it will help me heal. Over the past 5 years, I really have tried it all, well almost. I’ve tried creams, lotions, soaps, all natural deodorant, and I’ve even seen a dermatologist that gave me a prescription for a steroid cream of which I was using daily. They told me not to but the itch wouldn’t stop without using it so I kept on. It’s embarrassing to be scratching at your pits all day am I right?! For my diet, I started tinkering with healthier eating. As you’ll read a bit further down, it’s still a challenge for me. I joined a 14-day Detox challenge a year ago and that went well. Basically, you eliminate certain foods like dairy, sugar, gluten and such for 10 days and then on the remaining 4 days you slowly introduce the foods back in to see if you have a reaction. It went well and gluten and dairy were definitely ones that made me feel worse, along with regular salt. After some time I decided to try my hand at not eating processed foods. That’s when I really saw a difference. There are so many acids and words we cannot pronounce in canned and boxed foods. I felt better but fell back into old habits and, my itching never went away fully. So here we are, trying something new. How Will I Repair My Gut? So, as mentioned in Dr. Axe’s article, I’m going to start with the liquid cleanse, then move to the veggie cleanse, and then to the diet. The two cleanses will take 7 days so I’m pretty excited to see how it goes! Today I traveled to Whole Foods to get the ingredients for the liquid cleanse. You can go to any store you like and, if you’re on a budget, you can skip buying all organic. One big thing I want to mention is the visualizations I’ve already been working on and what I’ll use during this time. I currently follow Bob Proctor’s “Thinking Into Results” program and let me tell you, it’s been amazing thus far! I work for 30 mins a day on visualizing my future and stepping into the person I want to be. One of my visions is to have a healthy, toned body that feels great and I weigh my best weight. I think about what the future Carrie looks like, how she carries herself, the clothes she wears and more. Then “out of the blue” (cough cough, no such thing), a friend of mine mentioned Candida, I found Dr. Axe and now I’m listening to the universe and giving it a try. Following Bob’s program teaches us not to worry about “how” it come about, just focus on your vision as if it’s already yours and you will create it and draw it to you like a magnet. So as I was heading to Whole Foods thinking about how healthy I’m going to get and seeing all the healthy people at Whole Foods will be so inspiring….and then…. McDonald’s…..Lol I see it, I smell it and I said, what the hell, one last hu-rah won’t hurt. So that’s my thoughts for pre-kickoff and the actions I’ve taken to hit the door running tomorrow. 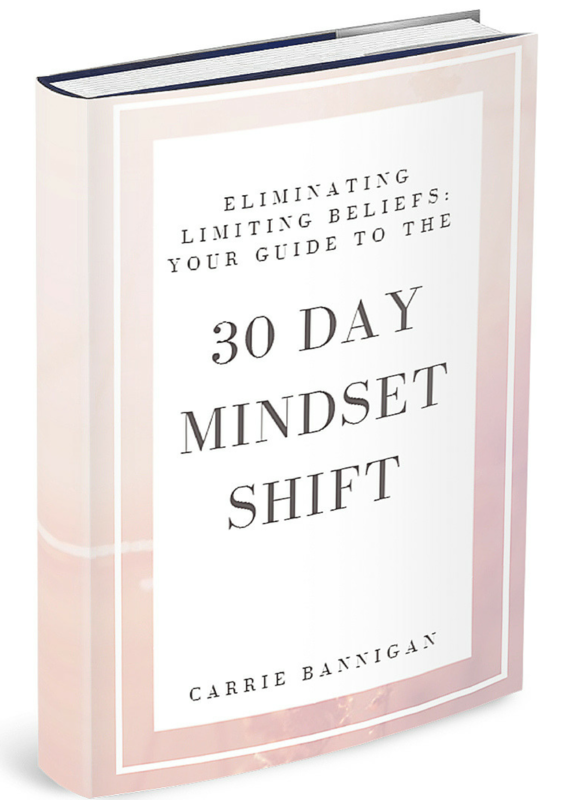 P.S.–> Would you like to learn more about the power of visualization and the Thinking Into Results program I’m doing to gain results fast? Private Email Me and I’ll share more with you.